It is with great sadness that I report on the death of Terézia Kerny. 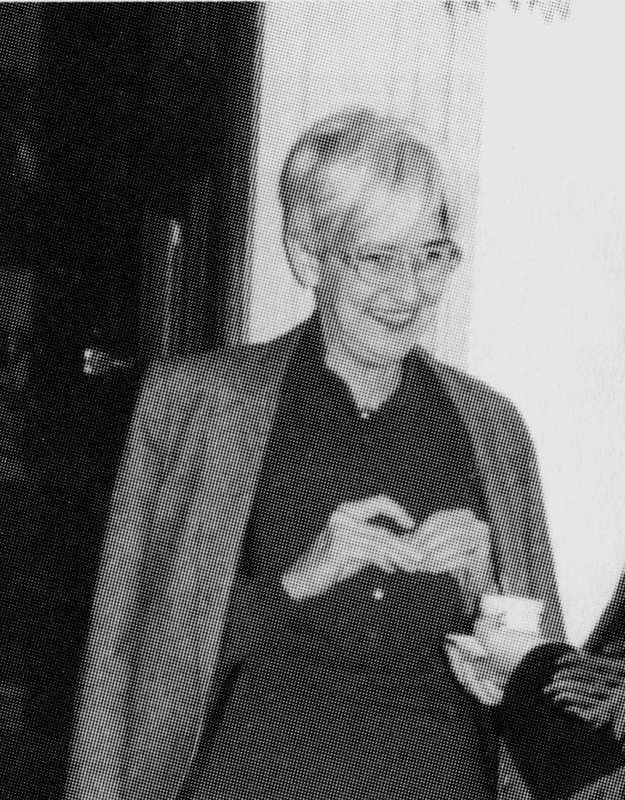 She was one of the most knowledgeable and helpful art historians of her generation. She was a researcher of medieval iconography, patronage, the cult of the saints as well the historiography of art history. Her lifelong passion was the study of the cult and images of Saint Ladislas. Her monograph on the subject, which is accompanied by a detailed catalogue of works dating from the earliest examples to 1630, is quoted widely in the field, despite the fact that it has never been published in its entirety. 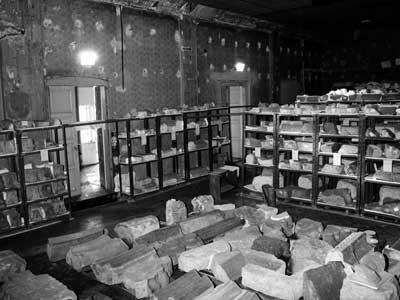 She kept reworking the material, adding more and more items to the catalogue as new monuments became known, and she published several parts and several versions of the introductory study in a variety of publications. This was characteristic of her: sharing her knowledge at every possible forum. She participated at conferences and book presentations in her field; she wrote short articles, catalogue entries, book reviews and texts for illustrated popular works. A list of her select publications reveals the wide range of subjects she has worked on: she wrote and edited books on Saxon medieval churches in Transylvania, the frescoes of Johannes Aquila and the cult of St. Stephen and St. Emeric. She was also very generous and helpful with her colleagues, providing bibliographical references, copies of documents, photographs as well as her time to those interested. Kerny Terézia began her work at the Institute of Art History of the Hungarian Academy of Sciences in 1982. 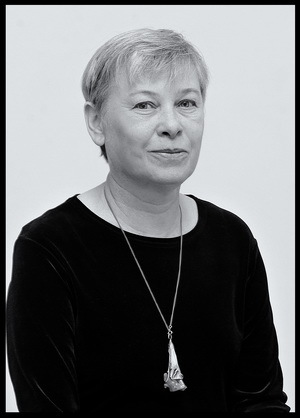 She held various positions - working in the Archives, as head of the photo collection and editor of the journal published by the Institute, Ars Hungarica (since 2012). In addition, she was secretary of the Society of Hungarian Archaeologists and Art Historians. All of these positions required a lot of organizational work, dedication and time. I knew Terézia for over twenty years, ever since my one-year position as beginner researcher at the Institute of Art History. We worked together on a number of occasions, particularly in connection with medieval wall painting. Most recently, she convinced me to give a lecture on Flóris Rómer at a conference she had organized. Her lecture at that conference, held just over a month ago, was her last public appearance. An important volume of studies on St. Ladislas, co-edited by her, is expected out shortly. Her chief work, her monumental study of St. Ladislas, will hopefully be published in its entirety in the near future as well. Terézia Kerny passed away on November 6th. She was 58 years old. May she rest in peace. 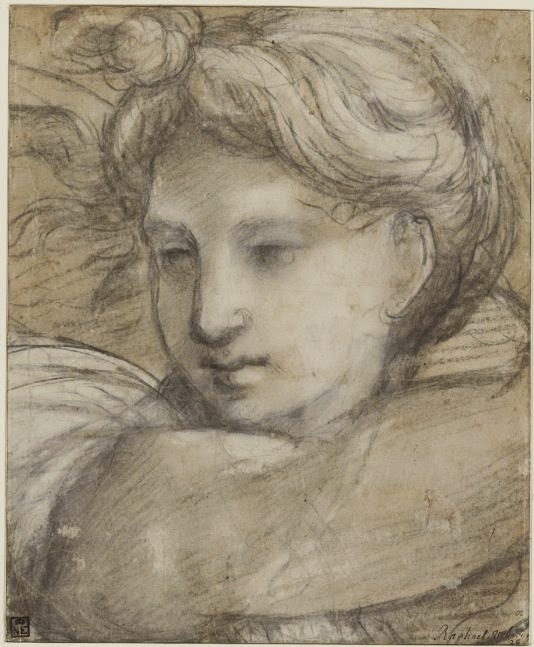 Raphael: Head of an Angel. Today is the birthday of Raphael, who was born in 1483. Only 37 years later, it was also on this day that he died and was laid to rest in the Pantheon). In the art history blogging community, this day is an occassion for remembering one of the pioneers of this field: Hasan Niyazi, who passed away unexpectedly last year. Hasan was mainly known as the author of the excellent art history blog Three Pipe Problem, but he was also dedicated to the study and research of the work of Raphael. Among his legacy in this field, I would like to mention his Open Raphael Project, which can hopefully be carried on somehow. Despite the fact that he was not an art historian by training, Hasan brought new insights to the field, and his clear reasoning based on evidence, logic and a background in the sciences led him to new results. Hasan was also tireless in connecting the authors of art history blogs to each other, and was a source of constant inspiration to others. He posted interviews on his blog, and often invited guest bloggers to contribute a post. He was always willing to help with comments, links or scanned articles sent via email. I will remain grateful to him for encouraging my efforts when I started this blog a few years ago. 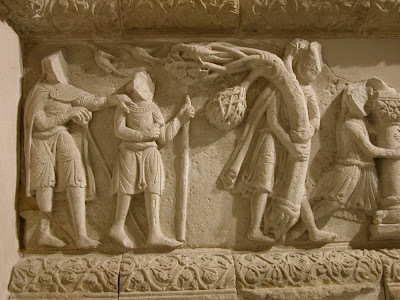 As a commemoration, art history bloggers are posting blog entries today on topics related to his interests - all of which are linked from his blog. I am sure Hasan Niyazi would have been interested in an exhibition which closed last week at the Museum of Fine Arts here in Budapest. Titled Triump of Perfection - Raphael, the exhibition presented Renaissance drawings and prints from the collection of the Museum of Fine Arts in Budapest. 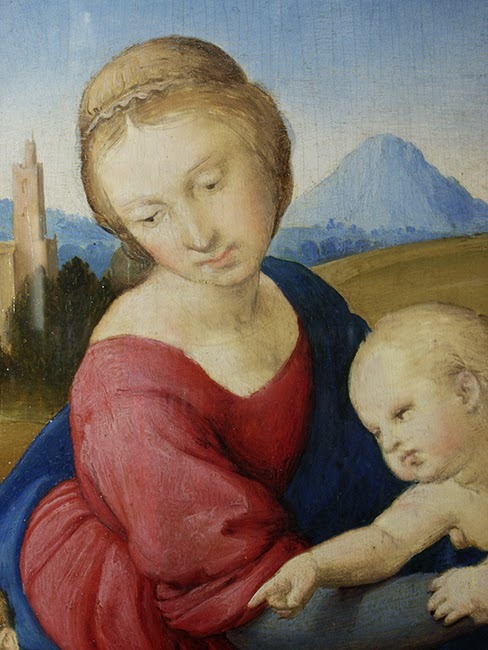 The Museum of Fine Arts in Budapest preserves six drawings by Raphael: an early study for his first Perugian altarpiece, the Coronation of the Virgin, a study for Saint Jerome from his stay in Florence, the compositional sketch for the Disputa in the Vatican Palace, a powerful Angel Head for the Sala di Costantino, a unique preliminary drawing for the renowned Massacre of the Innocents engraved by Marcantonio Raimondi, and the silverpoint Venus, a superb masterpiece of the High Renaissance. The drawings are accessible in the collection database of the Museum, and I provided direct links to the records. The exhibition also included works by the followers of Raphael, as well as copies made after his drawings, to illustrate the great influence of the master in the early 16th century. The list of works on display is accessible from the website of the museum, as is the first chapter of the catalogue, written by Zoltán Kárpáti and Eszter Seres. 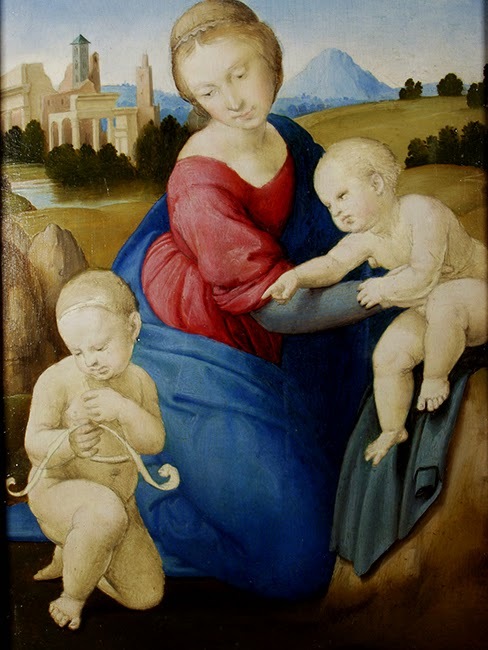 Another famed work, which - being unfinished - provides an insight into the working process of Raphael, was also on display: the Esterházy Madonna. For this occassion an online presentation was made about the condition and restoration of the Esterházy Madonna. 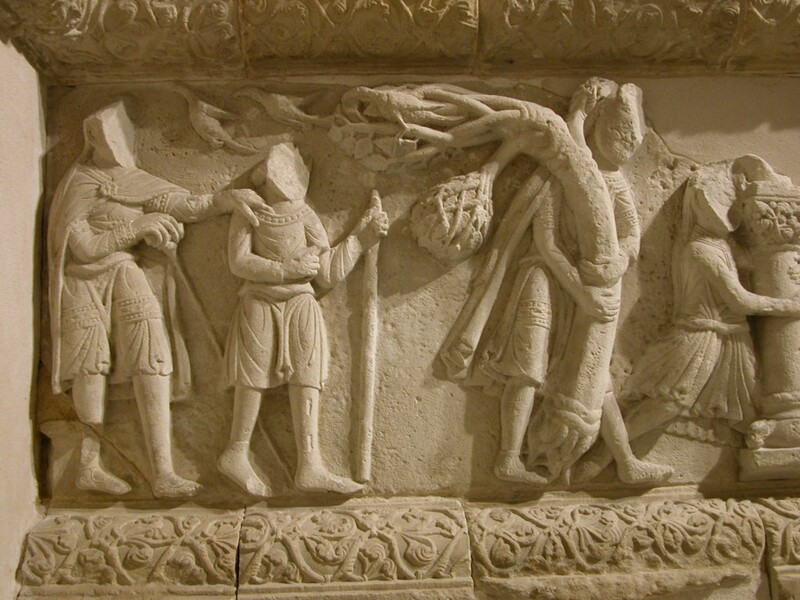 This treatment was necessitated by the infamous theft of the panel in 1983, along with six other masterpieces. The online presentation of this restoration and the technical examinations is something that our late friend Hasan Niyazi would have surely appreciated. I dedicate this brief post to his memory. 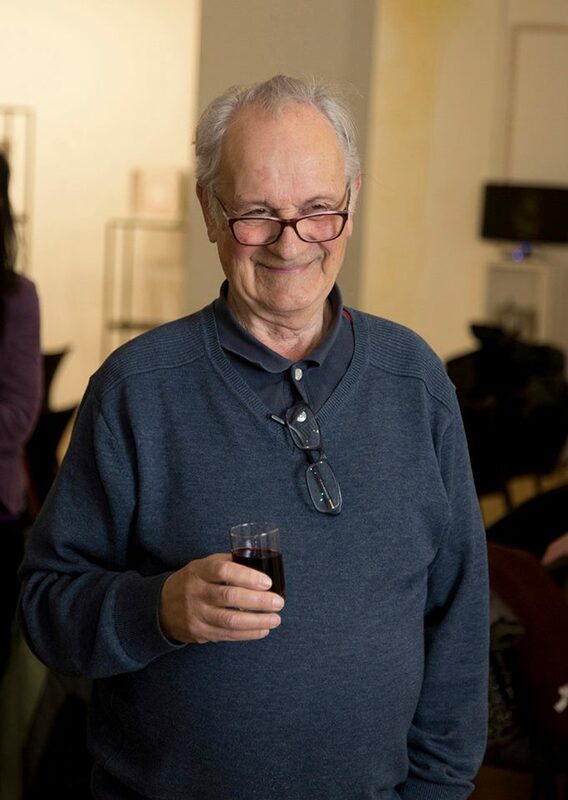 I learned with sadness of the passing of Miklós Boskovits, perhaps the most eminent art historian of Hungarian origin. The sad news was announced by Villa I Tatti in Florence, where Boskovits had been a fellow back in the 1960s, a short time after he had left Hungary. 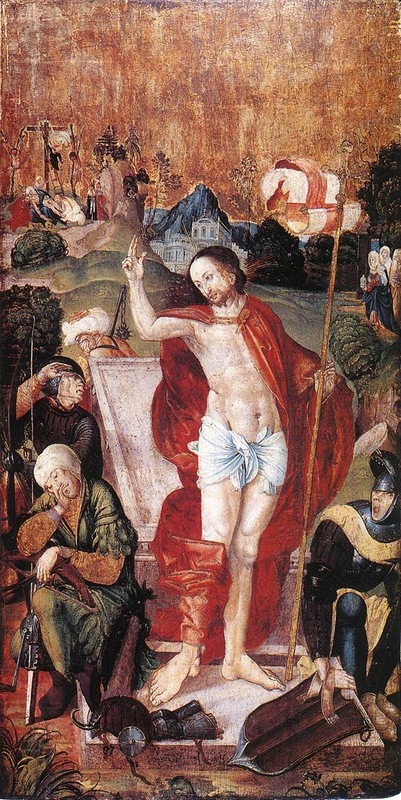 Miklós Boskovits, a university professor at the University of Florence and researcher at the Kunsthistorisches Institut was the leading expert of Florentine (and Italian) late medieval and early Renaissance painting. He was the author of a number of collection catalogues of early Italian paintings for major museums - including the Gemäldegalerie in Berlin (1988), the Thyssen-Bornemisza Collection (2001), and most recently, the National Gallery of Art, Washington (2003). He wrote the most extensive monograph on Florentine painting of the late 14th century (1975), and took over the editing of the Corpus of Florentine Painting, started by Richard Offner in 1930 - authoring two recent volumes of the series: about the Origins of Florentine Painting and, more recently (in 2007) about the Mosaics of the Baptistery of Florence. 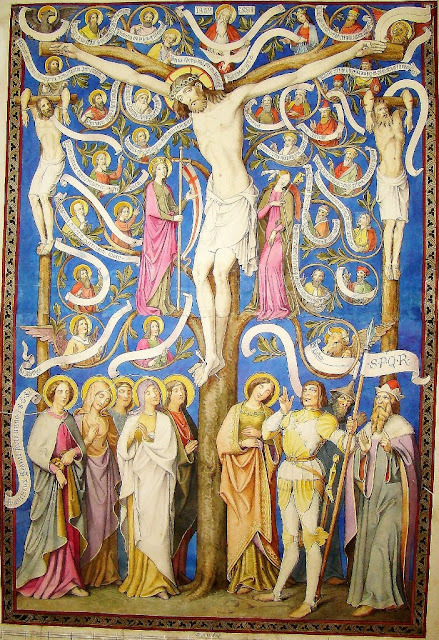 He also worked on a number of major exhibition projects, and served as the editor of Arte Cristiana. Miklós Boskovits received his training as an art historian in Hungary, at Eötvös Loránd University of Budapest. Emigrating to Italy, he joined the ranks of a number of eminent Hungarian researchers working abroad. Listing only those working on Florentine art, we have to mention Frederick Antal, author of Florentine Painting and its Social Background (1948), and two great Michelangelo-scholars: Johannes Wilde and Charles de Tolnay. 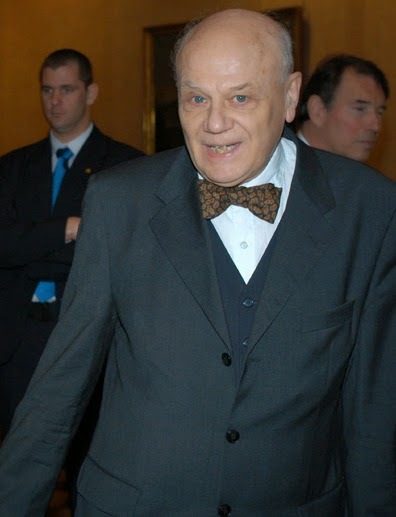 Throughout his career, Boskovits maintained close contacts with his home country, and was always willing to help his fellow Hungarians. He was instrumental in establishing a program at Villa I Tatti, providing a grant to art historians from East-Central Europe (a program benefiting a lot of Hungarian scholars). He was always very helpful to me, as well: consulting with me as I was writing my dissertation; helping a lot as a member of the advisory board of the 2006 Sigismundus-exhibition, and advising me in my research on Masolino, during my I Tatti fellowship last year. His death was unexpected, and he will be greatly missed. 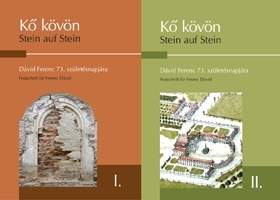 You can browse the books written or edited by him at Kubikat - where you can also find his other publications numbering in the hundreds.